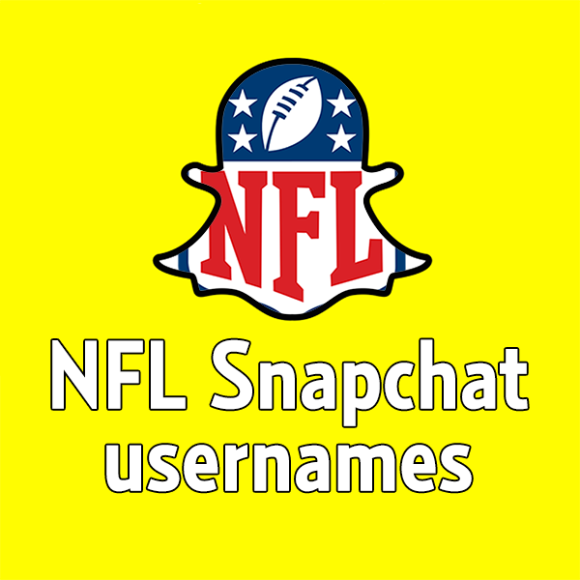 View the list below of NFL Snapchat usernames for all 32 teams in the National Football League. 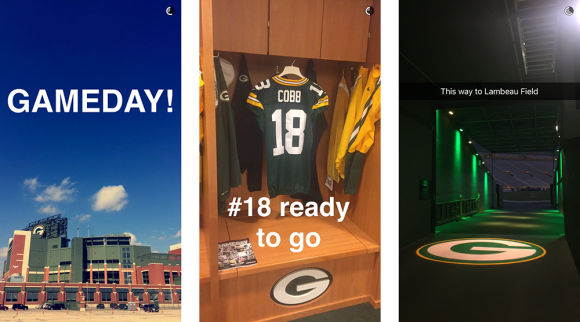 As of April 25, 2016, all 32 of the NFLs 32 teams had an official Snapchat account. These teams join a growing list of sports teams and other organizations on Snapchat. The NFL sees the power of Snapchat, having signed a deal to create original content on the social network in September of 2015. Snapchat also had a live NFL story during the 2016 Super Bowl. To follow the main NFL account on Snapchat, add the username NFL. I will start to compile a list of NFL players on Snapchat soon. Want to learn more about Snapchat? View my list of Snapchat resources.